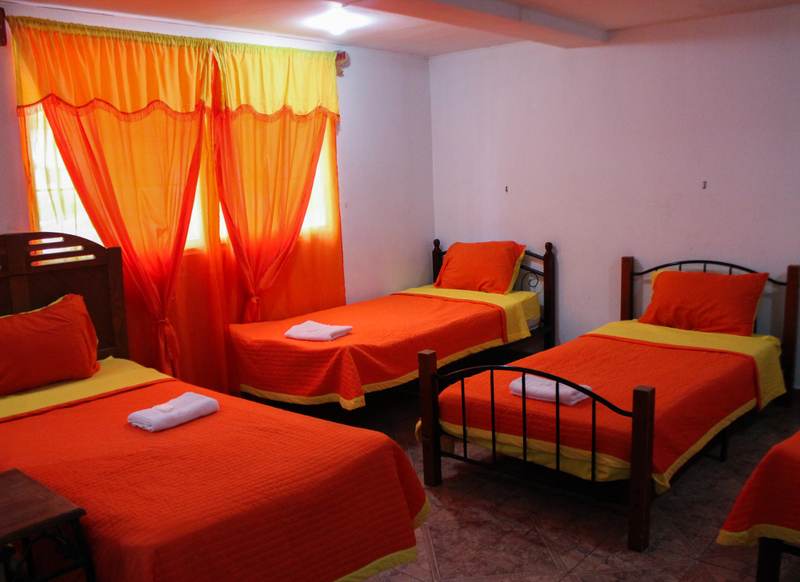 Live a charming experience with us, the cozy bed & breakfast Amador Familiar. 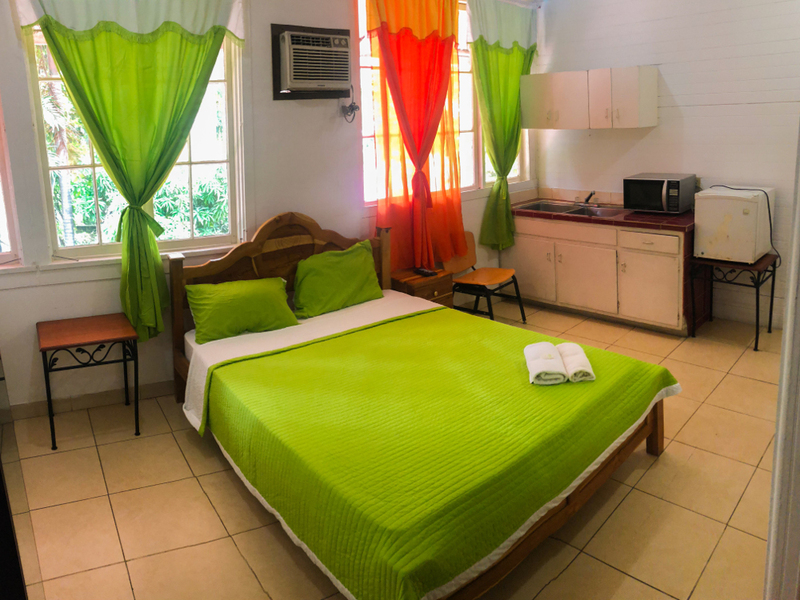 The Hostal Amador is located in a central position nearby the main parts of the Panama City but at the same time it is located outside the conglomerated areas of the city, in a quiet, safe and surrounded by nature place. It has a small park beside, the Biomuseo (museum) and the causeway (artificial island) just 3.0km from the Hostal which has sea on both sides and a unique view to the capital city buildings. The main terminal transportation, Albrook Mall and the Albrook domestic airport is located just at 3.8km. The Panama Canal is just 10km from the Hostal. The ideal place for lonely travelers and families searching comfort, in a quiet and safe area, with spacious rooms shared and private will make you feel at home. We have the best prices around the city and the best service in the old canal zone. and get a free Beer or Soda – only for direct bookers!